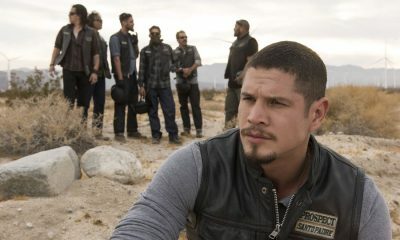 Mayans M.C., the hit biker drama created by Kurt Sutter and Elgin James, has been renewed for a second season on FX, it was announced today by Nick Grad and Eric Schrier, Presidents of Original Programming for FX Networks and FX Productions. 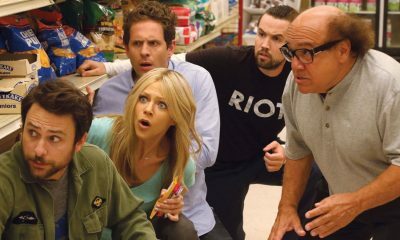 The second season will premiere on FX in 2019. “The Mayans M.C. mythology sprung from the womb of Sons of Anarchy, but anyone who has taken the time to watch, knows it has become its own mythical creature,” said Sutter. Mayans M.C. 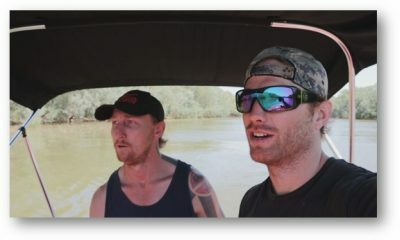 is the #1 new series on cable in 2018 in Adults 18-49, Adults 25-54 and all key male demos. 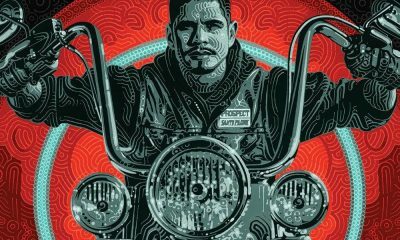 Through the first three episodes, Mayans M.C. is the most-watched program in primetime on Tuesdays, including broadcast, in Men 18-49 and Men 18-34 in Live+7. 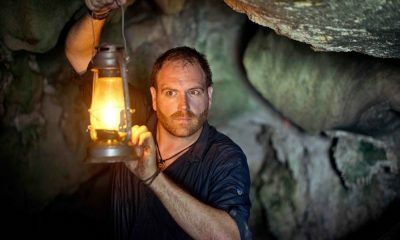 In all, the series is averaging 8.2 million viewers per episode across all linear and non-linear platforms. Mayans M.C. returns with an all new episode tomorrow night, Tuesday, October 2, 2018, at 10 p.m. ET/PT on FX). “Uch/Opossum” – A new deal requires a dangerous favor in Santa Madre. Written by Bryan Gracia; directed by Batán Silva. Set in a post-Jax Teller world, Ezekiel “EZ” Reyes (JD Pardo) is fresh out of prison and a prospect in the Mayans M.C. charter on the Cali/Mexi border. Now, EZ must carve out his new identity in a town where he was once the golden boy with the American Dream in his grasp. The series also stars Clayton Cardenas, Edward James Olmos, Sarah Bolger, Michael Irby, Carla Baratta, Antonio Jaramillo, Raoul Max Trujillo, Richard Cabral, and Danny Pino. Recurring stars include Emilio Rivera, Frankie Loyal, Joseph Lucero, Vincent Rocco Vargas, Maurice Compte, Gino Vento, Tony Plana and Ada Maris. Mayans M.C. was co-created by Kurt Sutter and Elgin James. The 10-episode first season is produced by Fox 21 Television Studios and FX Productions. Fox 21 Television Studios is a production unit housed within Fox Television Group devoted to making creatively ambitious scripted and unscripted series for all distribution platforms. Fox 21 Television Studios is responsible for the Emmy- and Golden Globe-winning sensation from Ryan Murphy, Nina Jacobson and Brad Simpson “The People v. O.J. Simpson: American Crime Story” (with FX Productions) as well as its follow-up “The Assassination of Gianni Versace;” the Emmy- and Golden Globe-winning “Homeland,” starring Claire Danes and Mandy Patinkin; the critically acclaimed “The Americans” (with FX Productions) starring Matthew Rhys and Keri Russell; the blockbuster “Sons of Anarchy” as well as its follow-up “Mayans M.C.” from co-creators Kurt Sutter and Elgin James; “Queen of the South,” executive produced by David T. Friendly; “Pose” from Ryan Murphy, Brad Falchuk, Nina Jacobson, Brad Simpson, Alexis Martin Woodall and Sherry Marsh, with Steven Canals as co-executive producer, and Janet Mock, Our Lady J and Erica Kay as producers; and the Emmy-nominated “Genius: Einstein,” its follow-up “Genius: Picasso” and the upcoming installment “Genius: Mary Shelley.” Additional upcoming projects include “The Hot Zone” based on Richard Preston’s international best-seller, and the untitled ‘Fosse/Verdon’ limited series from Thomas Kail, Steven Levenson and Lin-Manuel Miranda. Fox 21 Television Studios shows have amassed a collective 95 Emmy nominations and 29 Emmy wins, as well as multiple Golden Globes, Humanitas Prizes and Peabody Awards.